With Gov. Andrew Cuomo set to nominate two new members to the New York Court of Appeals, the “Wall Street Journal” published an article exploring the different choices the governor might make in selecting candidates. 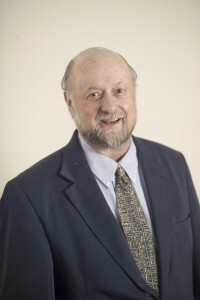 Among the law professionals they interviewed for the article was Prof. Jay Carlisle. “I would hope that Andrew Cuomo would appoint a practicing lawyer, particularly a lawyer who’s committed to public service and has had some bar experience,” Prof. Carlisle is quoted as saying, adding that he would urge the governor to appoint a Republican. Gov. Cuomo, of course, is a Democrat.